According to studies, only 6% of organizations believe that their performance reviews process is worth it, 9 out of every 10 HR leaders don’t even think results from performance reviews are accurate, and 95% of managers aren’t satisfied with performance reviews. Additionally, 70% of multinational companies are moving toward more effective ways to manage their employees’ performance. Continue reading to see more information about why you should also consider saying goodbye to annual performance reviews. Both Millennials and Generation Zs have indicated that they want to receive more regular feedback on their performance. Generation Zs, in particular, have indicated that they want to eradicate annual performance reviews and that they want more regular feedback sessions with their managers. They want their managers to offer them feedback daily and in real time. They won’t understand waiting an entire year to learn how they’re performing on the job, especially because they are accustomed to technology that allows them to petition others for real-time feedback and to instantly receive answers. Managers spend around 210 hours a year on performance management, and most of that time is spent on manually tracking employee performance on spreadsheets and conducting annual reviews that they don’t even think are productive or useful. In addition, around a quarter of employees will call in sick to avoid their performance reviews. And nearly half of Millennial employees (who make up a majority of the current workforce) start looking for a new job after they’ve had a performance review. Overall, a lot of unproductive time is wasted on conducting reviews that lead to higher rates of employee absenteeism and turnover. And when employees aren’t spending their time wisely at work, are calling in sick more, or are quitting in high numbers, it costs organizations a lot of money. 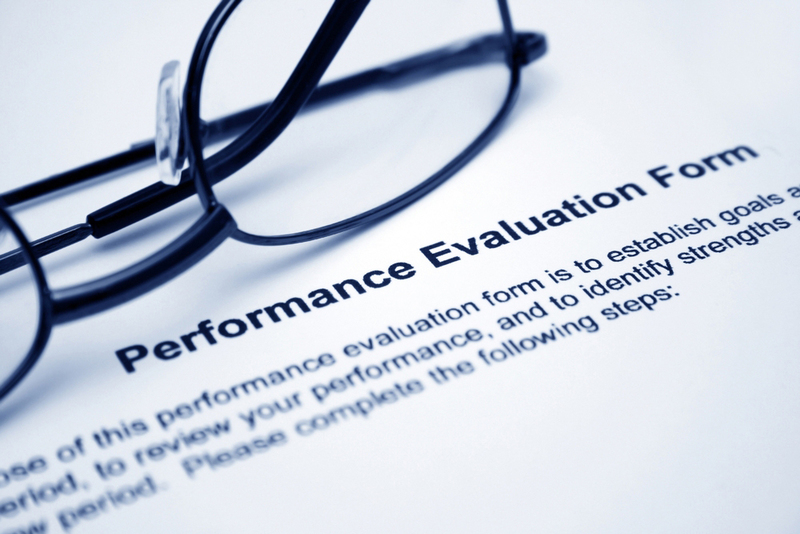 Performance reviews are discretionary and subjective entities of performance measurement and are usually entirely made up by an employee’s direct supervisor or manager. This can prove problematic when an employee moves to a different department or sector within a company. Employees might find that while their previous managers thought they were excellent employees, their current managers have different ideas of performance and hold them to an entirely different standard. While one manager may distribute a high rating for one action or project, another may distribute a lower rating. And it will be unclear to an employee how he or she can have different performance ratings for somewhat subjective criteria like “is a great team player” or “always produces quality work,” etc. Simply put, annual performance reviews focus on the past a lot more than they focus on the future. They leave employees and managers in a state of limbo instead of focusing on how to learn from mistakes and move forward. And this deteriorates an employee’s motivation to try new things and move forward in new ways and leaves managers hanging on past mistakes that may not even be relevant to current performance goals. Bottom line: It’s time to say goodbye to annual performance reviews for good.